After Lizzie Caulder saves Richard Gregory from drowning, he falls in love with her and proposes marriage. Lizzie finds herself swept into the glamour of 1920's high society -- and into the heart of the family who had rejected her parents years before. She meets Henry, her grandfather and comes to see Pentire, Henry's gracious home, as her own. 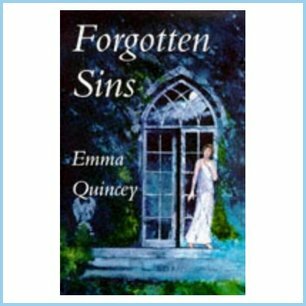 The calm world of Pentire is rocked when Lizzie's life is endangered by "accidents" -- her cousin Caroline also appears to be under threat. Are they both targets of some malicious enemy of Henry's? Or could the truth be much closer to home...?